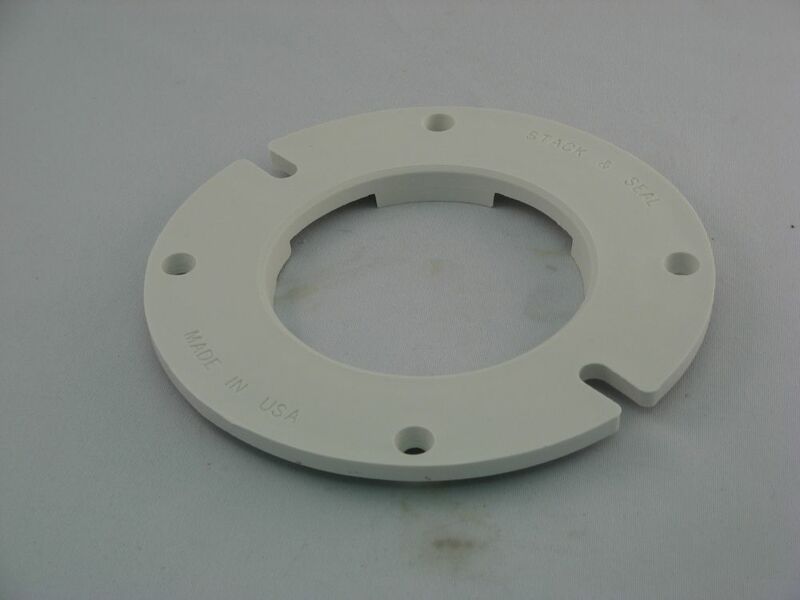 Be Prepared for any Toilet Installation or repair project with these Stackable Seal floor flange rings. Each flange ring is 1/4" thick - stack as many as required to provide a level surface and seal with Plumbers Putty or caulk to properly seal the toilet flange. This contractor pack provides you with 6 rings at a marked savings off of single unit purchases. Owned and Operated in Ontario, Canada, JAG PLUMBING prides itself on offering Home Depot Customers durable, high quality, unique plumbing products. Chrome water supply lines designed for claw foot tubs up to 29" high ensure that every detail of your vintage-inspired bath are accounted for. The exposed installation adds charm and grace, and includes Escutcheon and the floor flange. Also available in store by special order only see store for details.